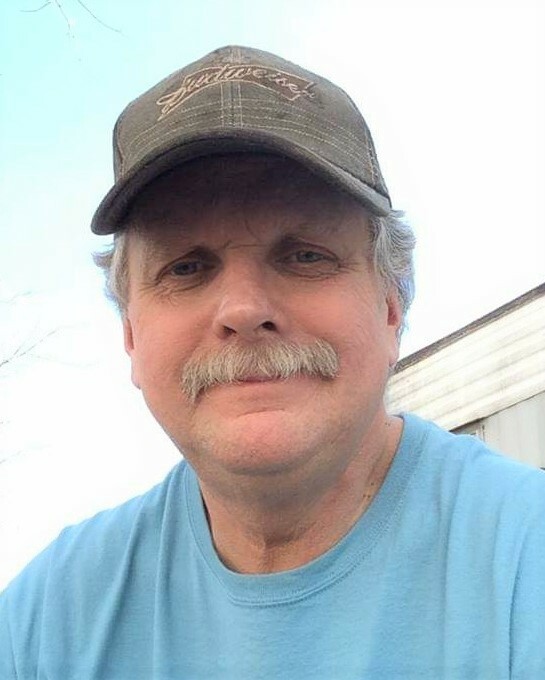 Bruce Edward Huey 62, of Zanesville left this world on Saturday April 13, 2019 at Genesis Hospital, surrounded by his family. He was born January 26, 1957 in Zanesville to Robert E. Huey and Helen Rabel Adams. He was employed at Hirschvogel for several years until his stroke in 2015. He was a good hearted man, proud and devoted father, and a loving brother. He will be sadly missed by family and friends. In addition to his mother he is survived by his partner Kellie Jewell; a son Justin Huey; three brothers: Jack (Carolyn) Huey, Gary (Janie) Huey and Rob (Christi) Huey; four sisters: Donna Hockensmith, Debbie (Terry) Marple, Mary (Myron) Jolly and Bobbie (Jamie) Zdravecky; and several nieces and nephews. In addition to his father he was preceded in death by two nephews Chad Marple and Dusty Marple. THE SNOUFFER FUNERAL HOME 1150 WEST MILITARY ROAD ZANESVILLE will be honoring Bruce’s wish to be cremated and have a memorial service at a later date.